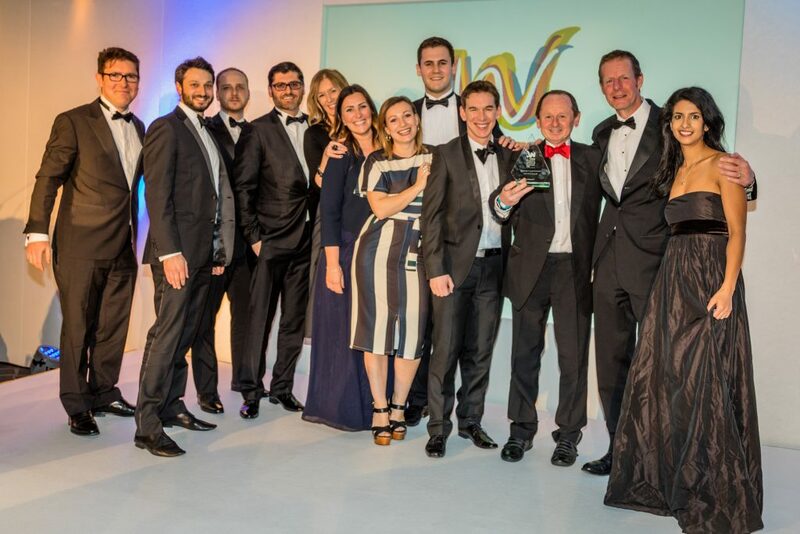 We are delighted to announce our 'double win' at the prestigious 2017 West London Business Awards, held at Wembley Stadium on 2nd February. Hosted by Konnie Huq, and with over 350 guests in attendance, the awards ceremony showcased business excellence in West London, with awards given across a number of categories. We are thrilled to have won the Best Technology Business of the Year, and Best Manufacturing and Engineering Business of the Year. These accolades represent 12 years of head work in growing and developing ChargeBox into the international business that it is today. Two fabulous trophies that we can add to our growing collection!